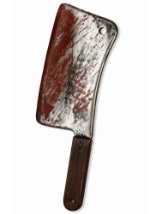 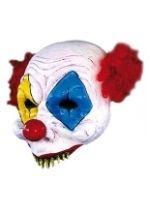 Our killer laughing clown mask is a scary choice for Halloween. 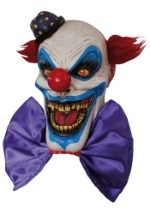 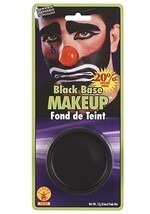 This deluxe Halloween mask features detailed painting for a gruesome clown look with black hair on the sides of the mask. 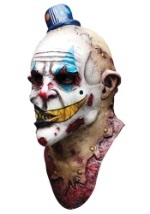 The jaw of the mask moves with your own for a realistic look. 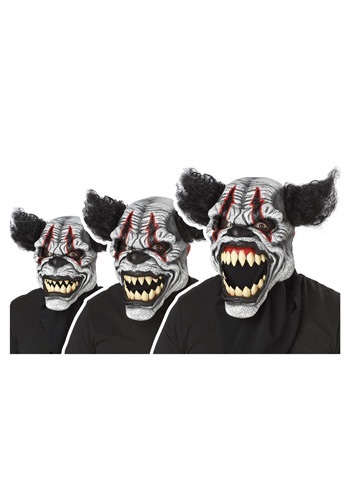 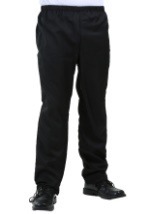 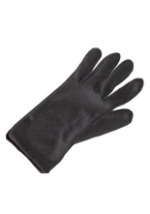 The half mask is held to the face with a Velcro strap in the back. 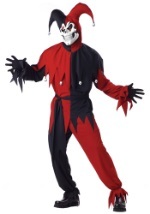 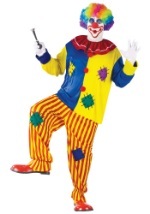 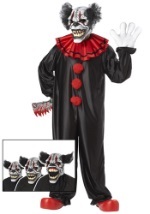 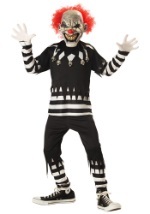 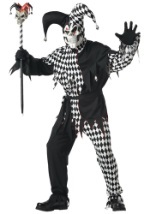 Scare the entire circus when you pair this scary clown mask with the coordinating costume.